If you are interested to cultivate a photographic eye, here we offer four great sources of progress. When you fill your head with inspiring images before taking pictures, you are better prepared on the field with a camera in your hands. 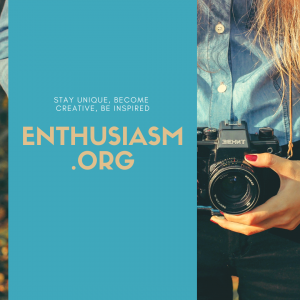 Here are four websites, which are a real source of inspiration: you just have to navigate through them exercise your creativity. 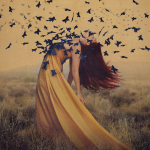 Follow photographers that you like by subscribing to their profiles. You will have the chance to see new images of their creation regularly, and you can also expose you to criticism if you want. 1. 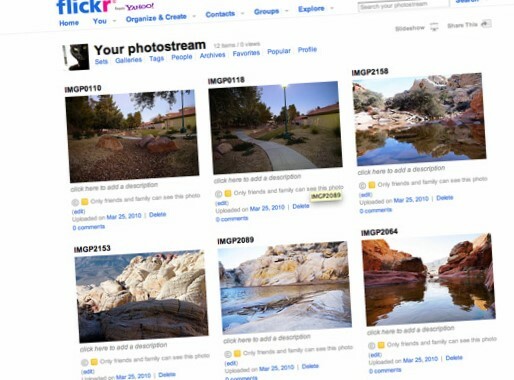 Flickr is a popular photo-sharing site that remains an inescapable anthill of images. 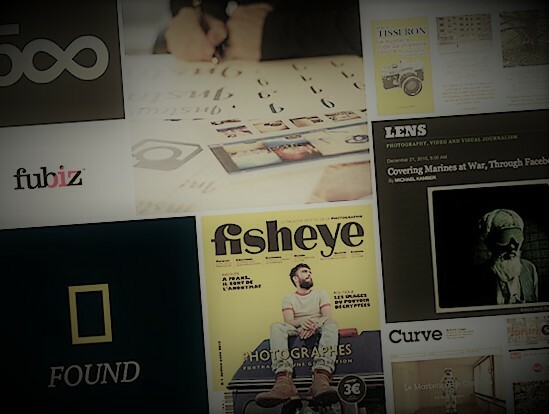 The pros: With 6 billion of images that it hosts, it’s one of the largest bases of photos to the world, and therefore an inexhaustible source of inspiration! The cons: you can find anything, from the very good, to the very bad. We, therefore, spend a lot of time looking for inspiring pictures. As the aging interface results in rather slow navigation. 2. 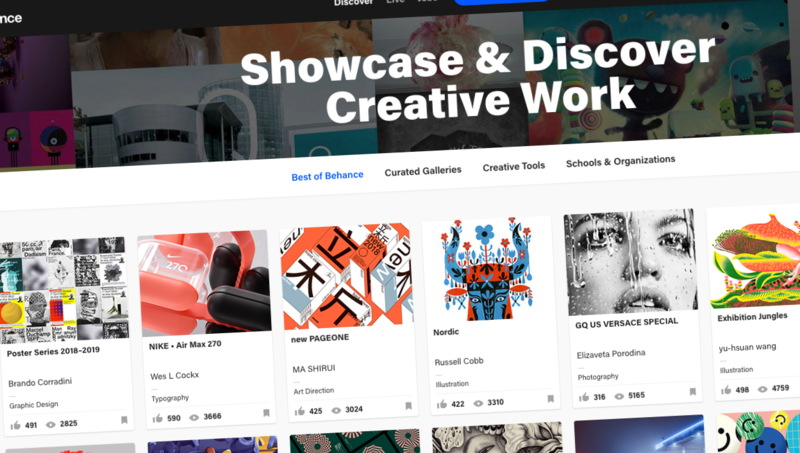 Behance is a website of American origin which brings together the work of creative professionals of all kinds: web-designers, architects, make-up artists, photographers… Although it is generally unknown to the general public you can get some great photography inspiration ideas here. An excellent address to visit, with photos of high quality and very eclectic styles, ranging from photo reportage on advertising through fashion. 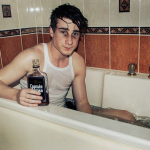 The feature so that the majority of these photos are from professional orders, or projects with professional ambition. The pros: the eclectic of photographic styles, creativity, professional appearance. 3. 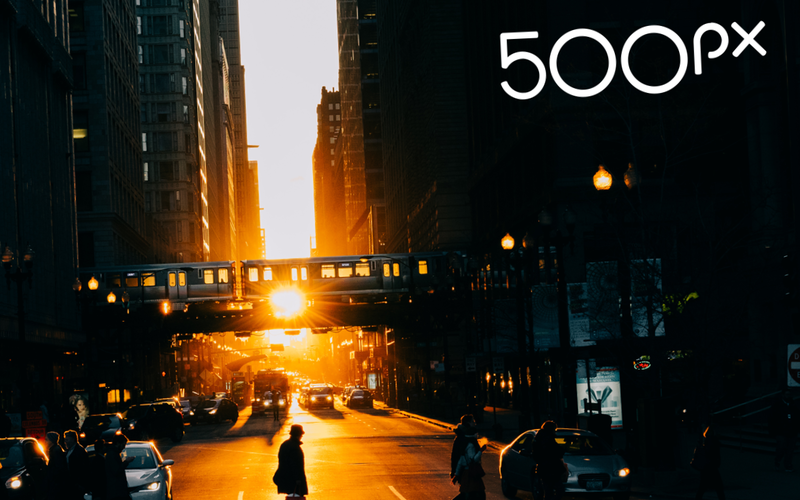 500 px.com, a high quality photo sharing site! You will be amazed by the level of photographers, amateurs or pros. Many fans have the level of great professionals! This site is an incredible source of inspiration. 4. Pinterest, the digital “jumble”. Get captivated by this service and, if you do not know yet, I think that you won’t take too long to adopt it. You can “pin” about any image you find on the web, on your “Cork table” virtual, online. And of course, you can, of course, share these photos on Pinterest, Facebook, Twitter or e-mail except that with Pinterest, photos you keep do not take any space on the disk of your computer and you can return contemplate them whenever you want and wherever you are.